Step on campus with a new sense of confidence care of Careline! Achieve that sweet rosy glow with these dermatologically safe picks that not only highlight your natural beauty, but also protect your youthful complexion! Stand out and shine with Careline this school year! Strong, clean brows make you look effortlessly chic, and create that beautiful shape and structure for your face. Easily tame your arches with the Careline Brow Gel (P125). This natural-looking tinted gel shapes and keeps your brow hair in place for the rest of the day. With four shades to choose from, there’s a sure match for you. 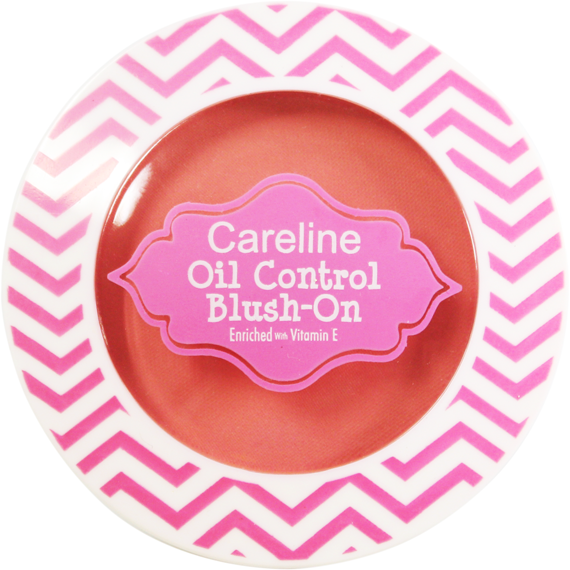 Get that rosy glow that reflects your sweet side with the Careline Oil Control Blush-On (P100). This blush applies on sheer, which you can easily build up for that shine-free, natural-looking flush. Regardless of skin tone, Careline will complement all complexions as it offers seven different shades that suit your mood and personality. Even under the harshest light and weather, stay protected as it is enriched with Vitamin E that locks in moisture for an all-day, fresh look. A must-have for all students and young ladies, the Careline Lip and Cheek Tint (P100) is the perfect, two-in-one makeup that gives you that lovely “just kissed” look. Keep it in your bag for those moments you need a quick touch up so that even when you’re stressed, look ready to impress.